India’s views were expressed before the ‘successful’ six days of talks between the US and the Taliban in Doha. 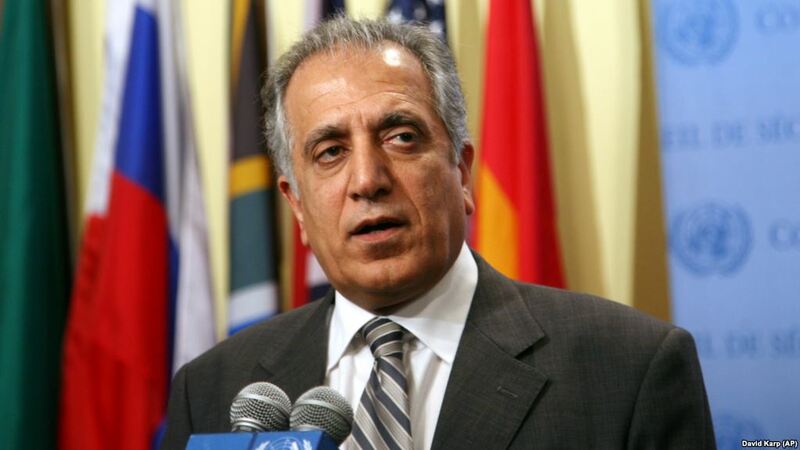 New Delhi: When the US special envoy on reconciliation talks, Zalmay Khalilzad, came to India last month, New Delhi told him that it was not in favour of an interim government in Kabul and that any continuation of its economic largesse will depend on the ground situation in Afghanistan. Sources said that Indian officials told Khalilzad that New Delhi understood Washington’s reasons for urgency in withdrawing American troops from Afghanistan. But any peace agreement should safeguard the current “political and constitutional structure”, India insisted. This line of discussion led to New Delhi communicating to the US special envoy that it does not favour “interim arrangements” in Afghanistan. There had been furious speculation for the last few months that the US will reach a peace deal with the Taliban, which will include some kind of pact on a new interim government with a role for the insurgent group. Any discussions on this topic will, of course, raise questions about the presidential elections scheduled to be held in July. Afghan President Ashraf Ghani’s first priority in his public statement after Khalilzad’s briefing on the Doha talks had been to debunk the rumours that the US diplomat had discussed interim government with the Taliban. Khalilzad also confirmed this to Afghan reporters in Kabul on the same day. Despite the protestations, India is clearly worried that the US is attempting to steam-roll a peace agreement which may not be entirely in its interests. Afghan leaders, including former President Hamid Karzai, will be meeting with Taliban representatives over the next few days in Moscow. However, as usual, the Taliban refused to meet with anyone from the Afghan government. The New York Times quoted “officials close to Mr Ghani” accusing the Afghan leaders of “rallying to a rushed peace process because they want a share of power in any interim government formed with the Taliban, even if that means jeopardizing the progress the country has made since the insurgents were driven from power in 2001”. India’s position on the presidential elections – which is certainly an intervention in the current scenario – is not per se a deviation from its policy of taking cues from the elected Afghan government. India has supported an “Afghan-led, Afghan-owned and Afghan-controlled” peace process. When Taliban representatives attended the multilateral Moscow format talks in November 2018, India had send retired ambassadors, instead of serving government officials. Asserting that India was a “direct neighbour”, Indian officials had also reminded Khalilzad of New Delhi’s major economic and security interests. Sources noted that India told the US official that India was the “only country” to put significant economic assets on the ground. However, Indian officials cautioned that “continuation” of the economic largesse will depend “on how the situation evolves in Afghanistan”. India has provided development assistance worth $3 billion to Afghanistan, which has been used to build major road networks, hydropower project, transmission lines and the Afghan parliament. However, sources explained that this doesn’t mean that India will stop all economic ties with Afghanistan. They cited the Maldives model, when India kept open channels of business and travel so that the population was not impacted, despite a hostile government in Malé. With an eye towards the domestic audience, sources noted that they were aware of the criticism that India was not being active and didn’t have any role in the current reconciliation talks. “Merely because we are not visible in the discussion doesn’t mean that India is not acting to protect its interest,” sources argued. They claimed that India’s position on “interim arrangements” was shared by Central Asian governments. “We are also in touch with Russia and Iran and will also discuss the changing situation with China,” said sources. Several Afghan leaders, including Pashtun representatives, have also been to Delhi in recent days. 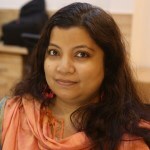 However, sources said that their names cannot be disclosed due to sensitivities. “We do not want to react in haste,” said sources. They pointed out that there had been familiar voices asking the Indian government to take action during crisis in the Maldives and Sri Lanka, but not taking a hasty position has “paid dividends recently”.